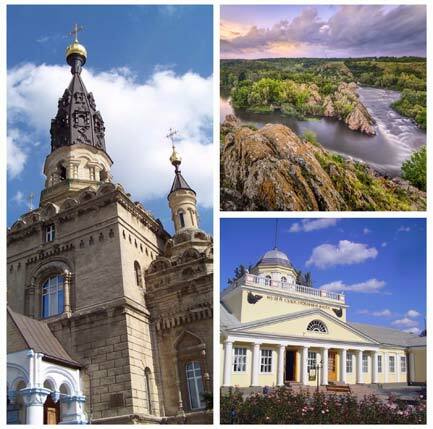 Home of gorgeous and alluring women is a city in Southern Ukraine, Mykolaiv or commonly called Nikolaev. The city is known as the main shipbuilding center of the Black Sea. It also became a commercial port in the year 1862. It is also an important transportation hub of Ukraine. This is where overnight train travel is observed and gives an accessible ride to a lot of passengers. It is a very common way to travel long distance within Ukraine. It's cheap, more comfortable and reliable compared to buses. Majestic images of Nikolaev tourist sights, only in Nikolaev, Ukraine. The population of the said place sums up to over 500,000. Other than being called as the famous shipyard in the country, Nikolaev is also a big blast in the electronic industry. The by-products were used in manufacturing equipments for the ships and other products in relation to transportation. This is a big help in the city’s economy, making Nikolaev or Mykolaiv an important source of economy acceleration in Ukraine as well as Europe. Based on the layout of the city’s structure, the authorities had truly mastered the details in building the city. Nikolaev's area consists mostly of fascinating parks. Its largest park is called the Park Peremohy, located on the peninsula along the north of the city center of Nikolaev. Aside from its appealing parks, Nikolaev is also a field of exciting streets and ecstatic night clubs. One of these include the famous Sovetskaya Street, where monuments, clubs, and cafes can be seen good for refreshments and parties. A lot of foreigners visit this street for socializing and meeting gorgeous Nikolaev women. This street is located in the heart of Nikolaev, so it’s pretty viable for some night out. One of the Nikolaev sights is the historic Museum of Shipbuilding and Fleet. Museum of Shipbuilding and Fleet - This museum is the collection of marine related things, these include: anchors, maps, old globes, anchors and flags. This is one of the best museums around Europe, having a rich history of Nikolaev shipbuilding industry. Cathedral of Our Lady Mother of Kasperovskaya - With the cathedral’s majestic view outside, you’ll surely get compelled to take a tour in the inside’s sight which is more magnetic to one’s glances. This is where sacred and religious sites can be seen. Kobleve Beach - A beautiful beach for party-goers. Restaurants are also present, party places are dominant in this beach. Blue Lake - For those who love rafting and other water activities, this lake is a sure channel for you. This lake is widely visited because of its clear water and vast shape. One of Nikolaev tourist sights is the famous zoo the city. The Nikolaev Zoo - This famous zoo is home to a large variety of animals. The animals are well taken care of and the place is an exciting haven to visit. For fauna lovers, this place is a sure target for an escapade. 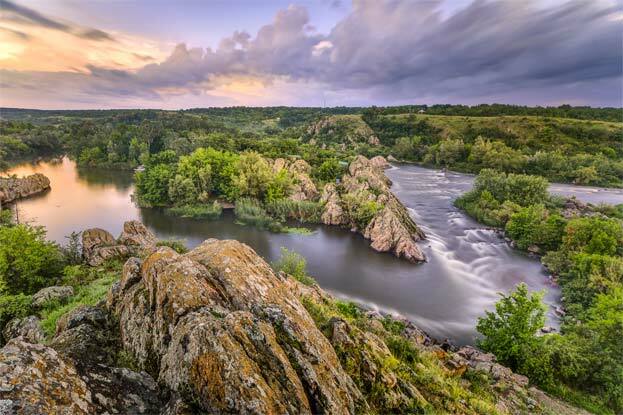 National Park BuzkiyGard - One of the most spectacular park in Nikolaev. You will be amazed by its stunning landscapes, the structure of the park is gratifying to one’s sight. You can also do picnics on the park’s river banks. Berezan Island - This island is full of evidences about Ukraine’s historical events is located in the Black Sea. If you wish to visit this island, it will only take half an hour by boat. 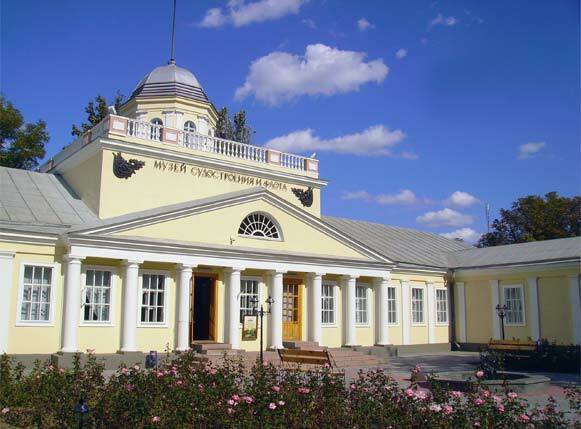 Mykolaiv Oblast Local History Museum - A museum with a mixture of Nikolaev city and Ukrainian history. This is also called the “Old Fleet Barracks.” The museum displays the life of some ethnic groups of old Ukraine. 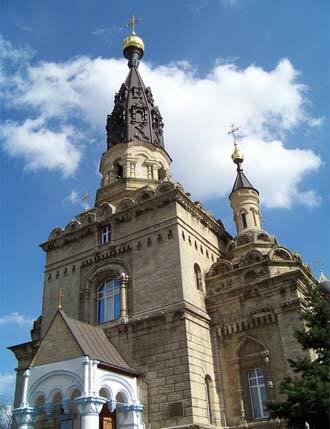 This majestic temple is an option for a Nikolaev Ukraine travel. This spectacular view of Buzkiy Gard Park is a pride of the Nikolaev tourism. Nikolaev tourist sights has been successful for years based on the reviews given by tourists who visited the said city. Beauty is truly evident in Nikolaev, it’s not just about the thousands of gorgeous women but by the city’s impressive sights. Nikolaev travel is not a waste of your planned escapade but a satisfying move to do. The Nikolaev, Ukraine travel advocates the city’s pride and its contribution to the whole world. This made the city a well-known stop for every break or vacation. This historic city as well as its extravagant tourism are just a few of the reasons why you should pay a visit to Nikolaev. Remember, all of these facts or reviews given won’t be experienced if you don't act on it. Discover the adventure of travel with “City of Brides”.